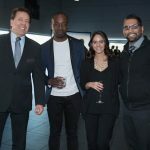 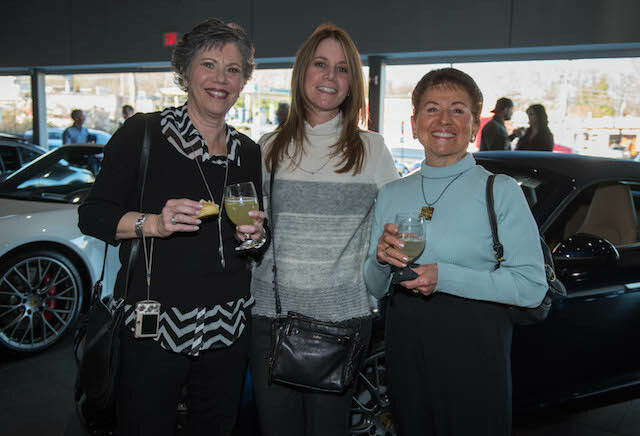 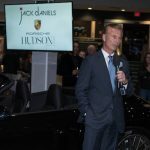 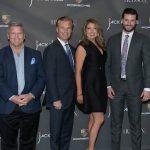 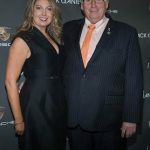 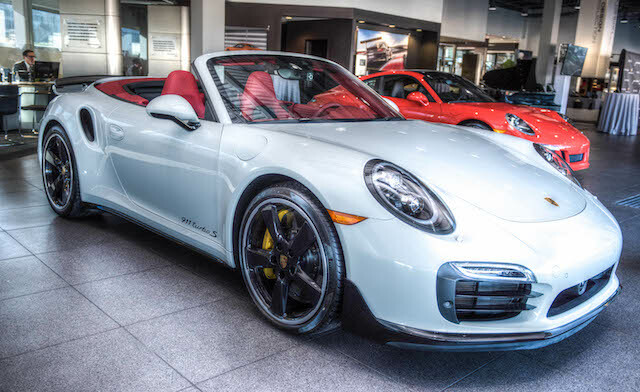 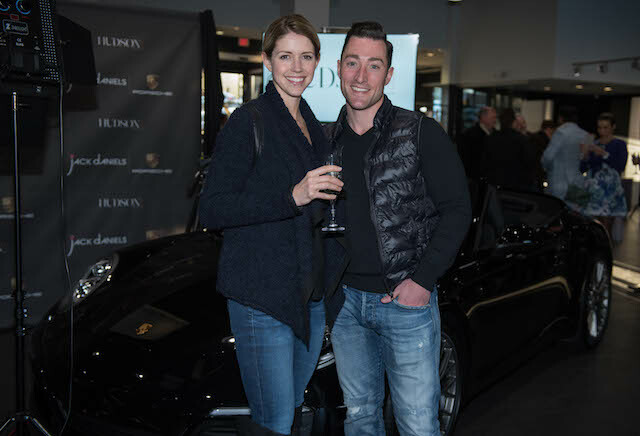 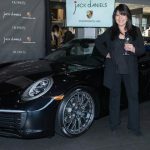 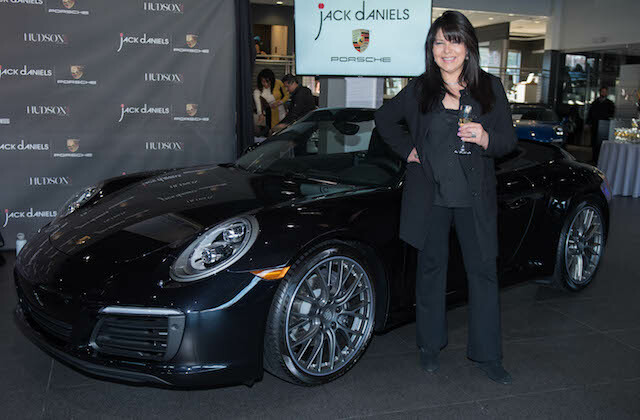 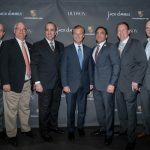 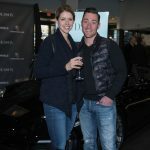 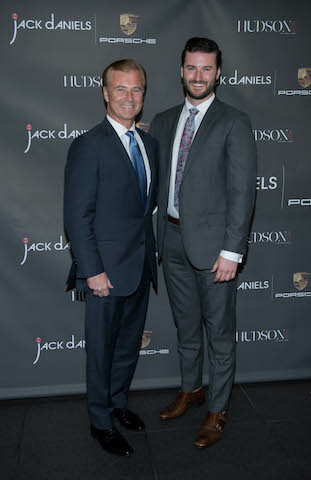 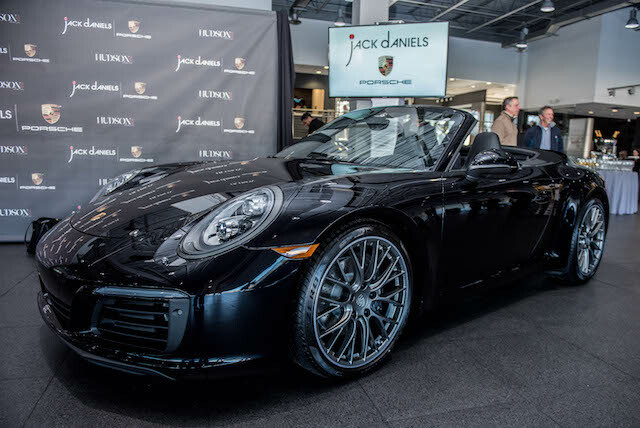 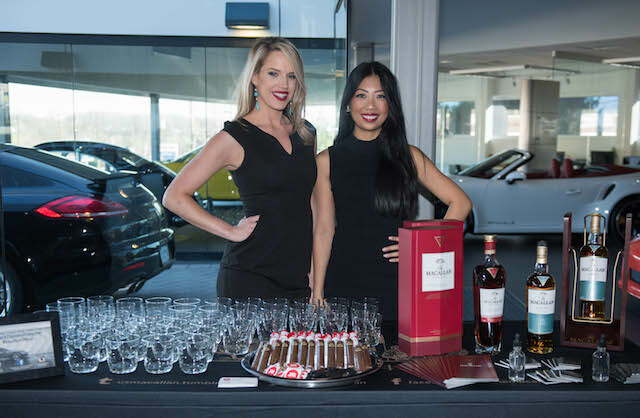 Jack Daniels Porsche showed people what life in the fast lane is all about during an exclusive event held at their showroom on Tuesday, April 5, 2016. 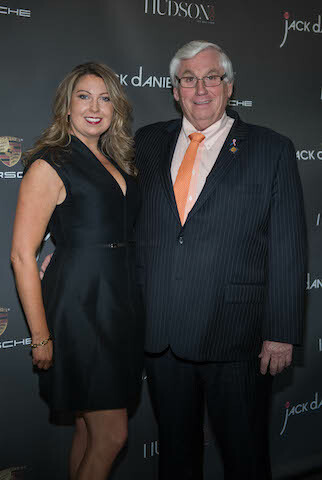 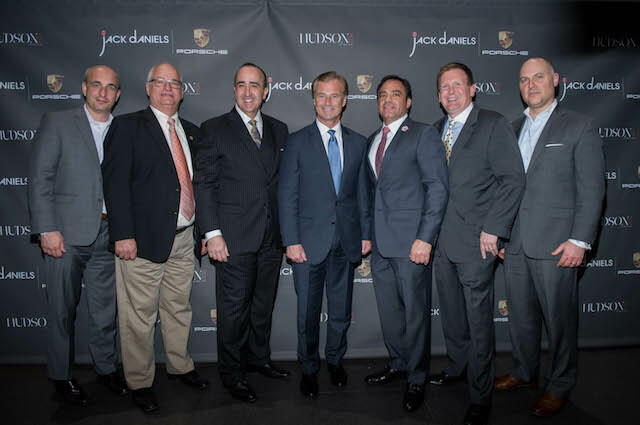 Garnering more than 200 VIP guests from the northern New Jersey and New York metropolitan area, guests gathered inside the 25,000-square-foot facility, which serves as the largest Porsche showroom in the United States, in celebration of Porsche’s revamped 911 series. 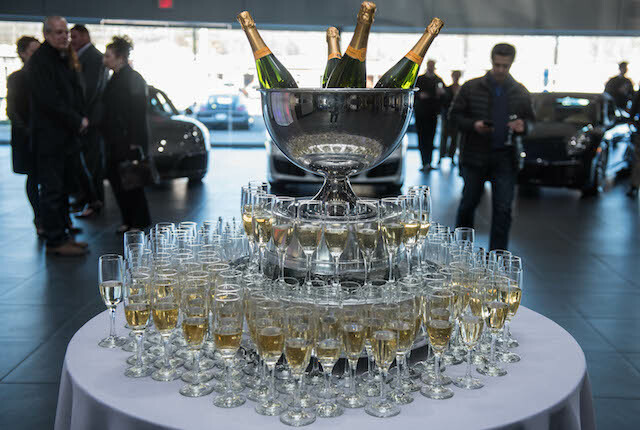 Upon entering the showroom, guests were greeted with a champagne flute filled with Veuve Clicquot before setting their eyes on the evening’s star guest: the 911 series. 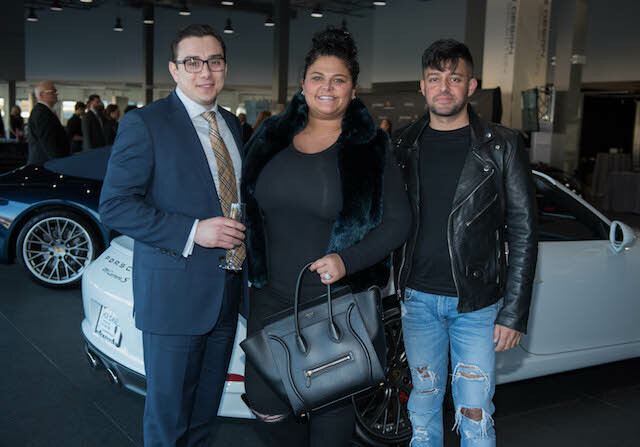 The brand-new luxury autos were parked in the center of the showroom so guests had the opportunity to thoroughly view them up-close-and-personal before making their way towards the red carpet. 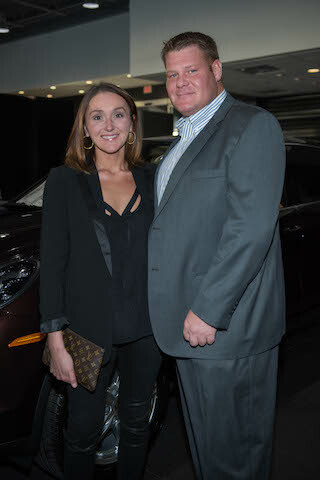 The evening’s host, Amber Milt, greeted guests as they took their pictures on the step and repeat. 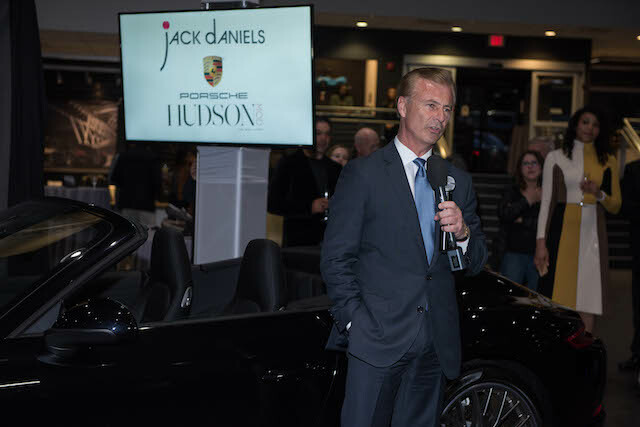 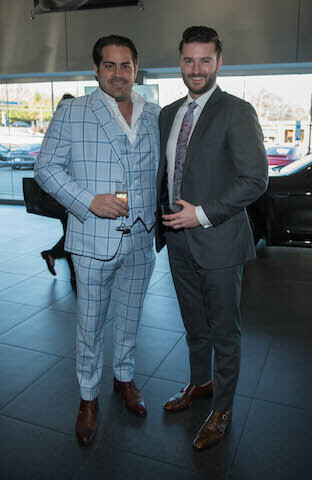 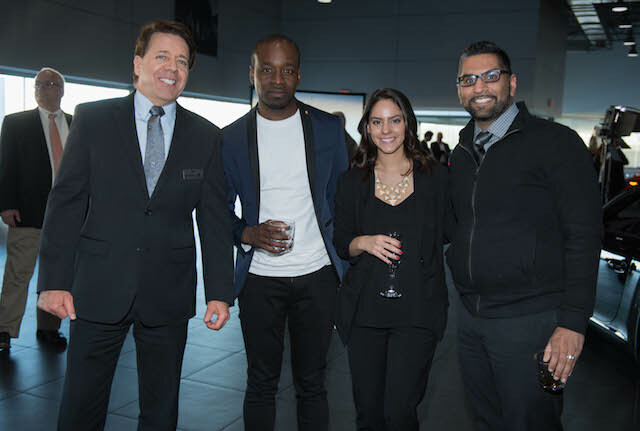 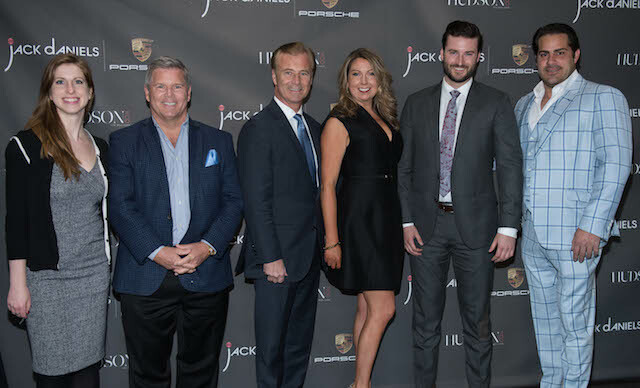 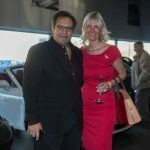 Not only were guests able to view the all-new 911 series and other coveted Porsches in the collection, but were also able to experience a variety of luxurious happenings throughout the evening. 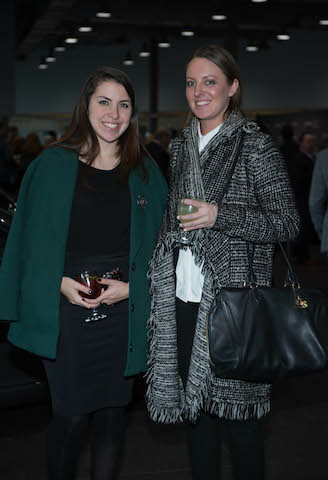 The premium fashion house, Salvatore Ferragamo, was present to help celebrate the all-new series. 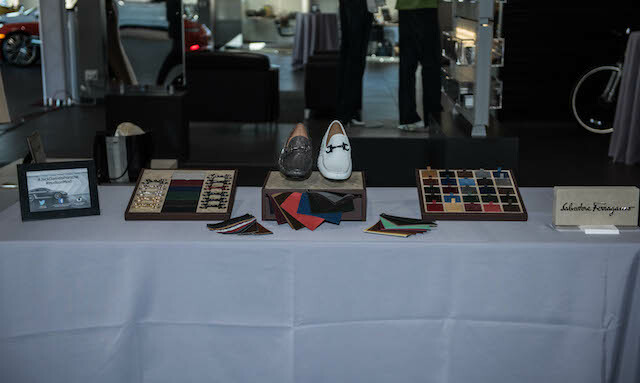 Showcasing their bespoke driving shoes, guests were able to marvel over the lux combinations of leather, buckles and colors in their newest collection, as well as speak with Ferragamo representatives to gain more insight. 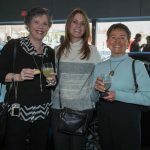 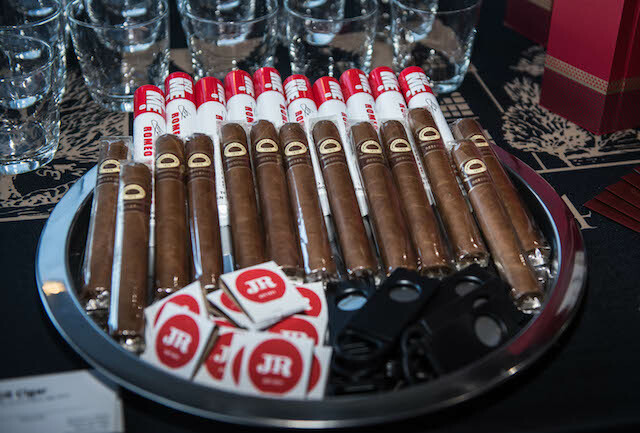 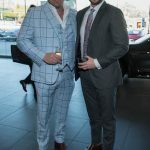 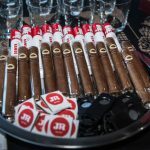 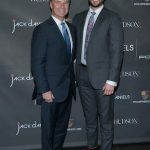 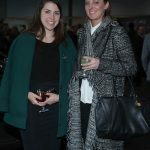 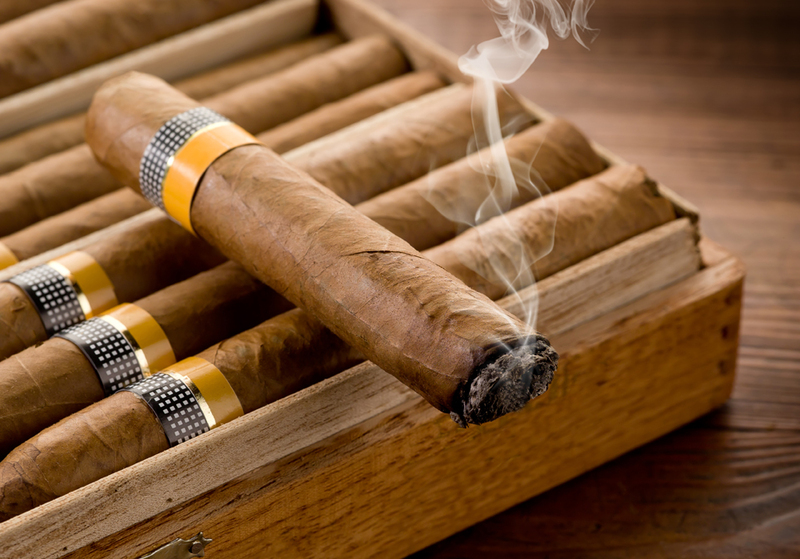 Guests were able to sip on cocktails fashioned with Prairie Organic Vodka, indulge in a scotch tasting provided by Macallan and sample cigars provided by JR Cigars Paramus. 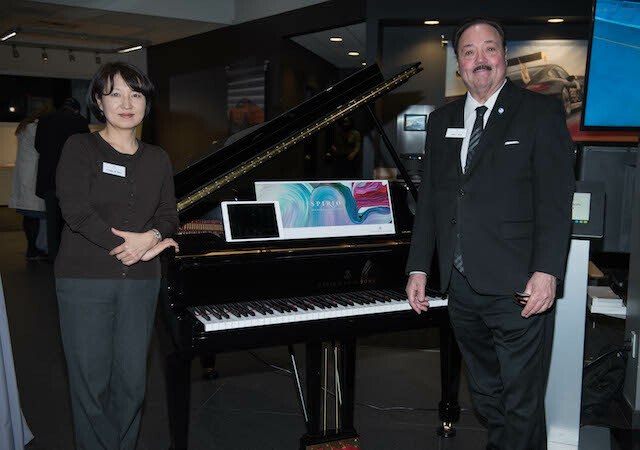 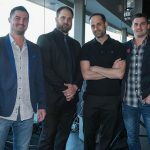 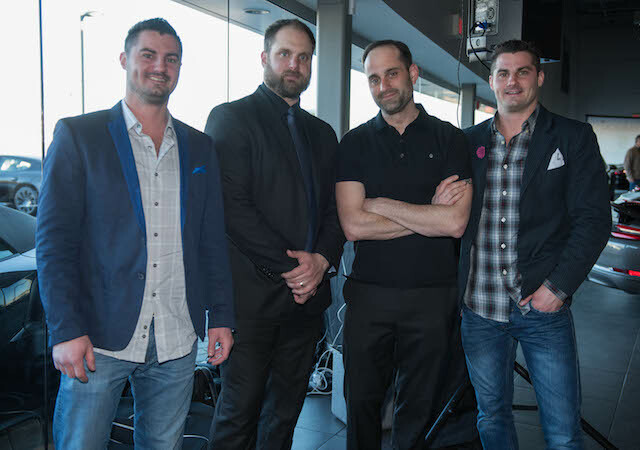 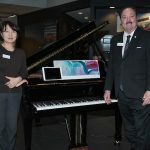 Visitors were also enthralled by a piano demonstration from Steinway’s brand-new Spirio piano, which is the first autonomously playing piano, as well as live entertainment provided by Legendary DJ. 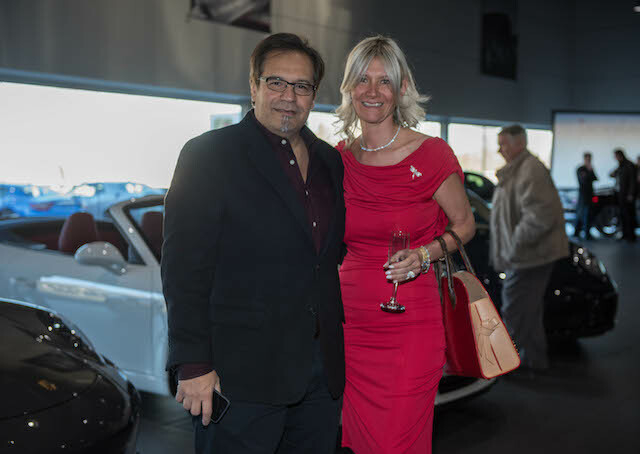 During the evening, guests were also treated to delicious passed hors d’oeuvres and desserts perfectly crafted by Franco Vitella Catered Affairs. 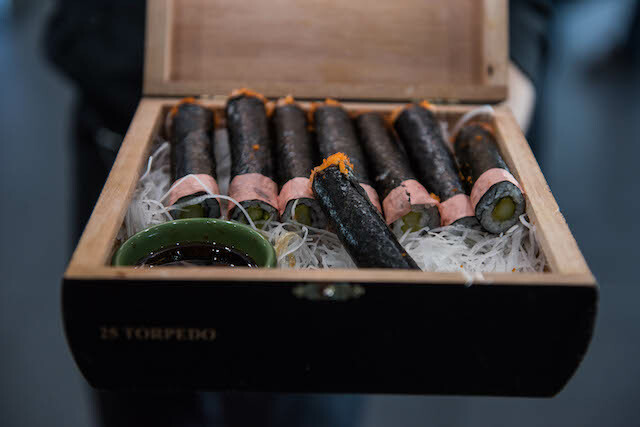 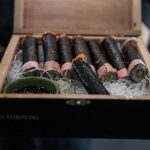 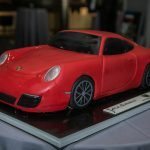 Some of the passed hors d’oeuvres and desserts included empanadas, lobster rolls, crab puffs, baskets of tatertots, sushi rolls shaped like cigars, dessert bites with the Jack Daniels Porsche logo on the top and much more. 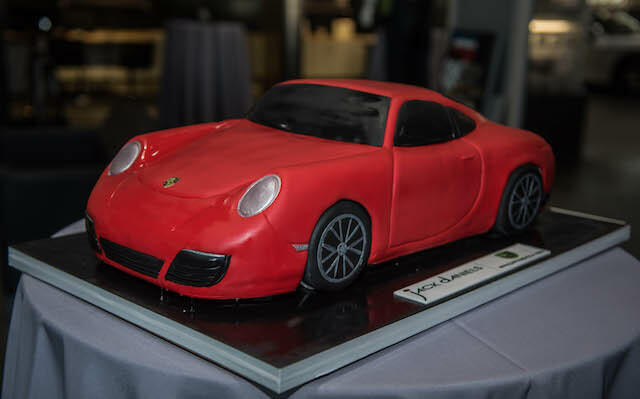 Palermo’s Bakery also crafted a beautiful cake replica of a Porsche 911, which guests admired throughout the evening. 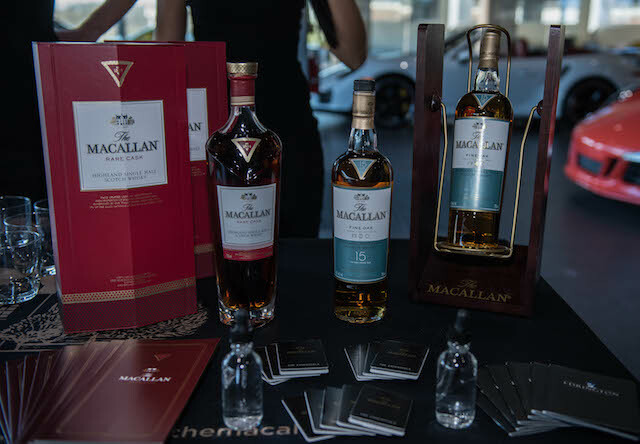 As guests left, they received a complimentary swag bag filled with goodies from Porsche, Macallan and Ferragamo.